This is the fastest way to improve your game, no question. Yes, practice may make perfect... but only if it's perfect practice. Ever have the sneaking suspicion that some practice time is simply wasted time but, oh, well, that's just the way it is? You'll make 100-200 swings on the range just to get those 20-25 that are like what the coach showed you. The rest of the time you're striving to achieve what the coach showed you, not actually doing what was demonstrated. Well, no more. At KGOLF 360 we offer you the opportunity through our State Of The Art Perfect Practice Bay to efficiently maximize your practice time. 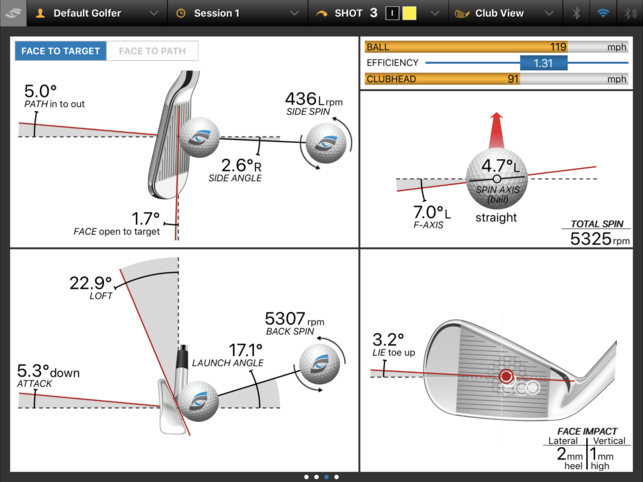 Using our K-PLAYER, the best 3D bio-feedback golf measurement system in the industry combined with the best indoor launch monitor on the market, the Foresight Sports GCQuad students are improving faster than ever before. 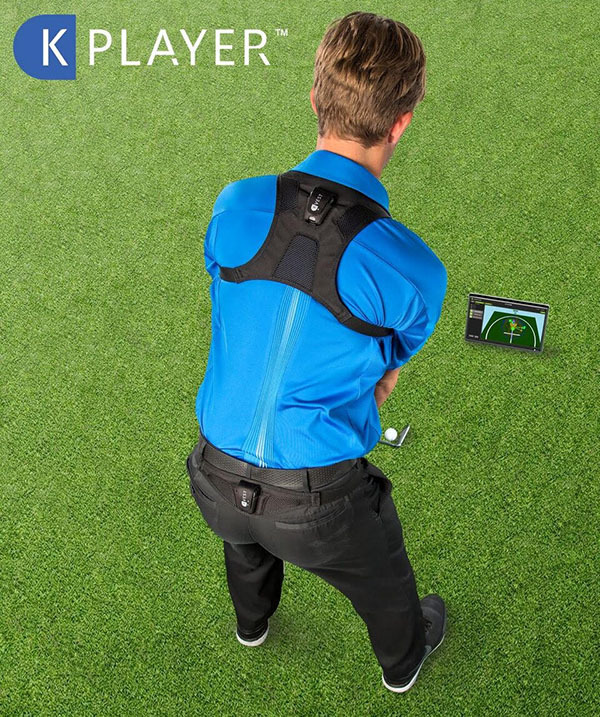 Now you can actually feel what you're supposed to be doing with KPLAYER, whether its a customized drill for your backswing or downswing, and perfect your ball flight at the same time. 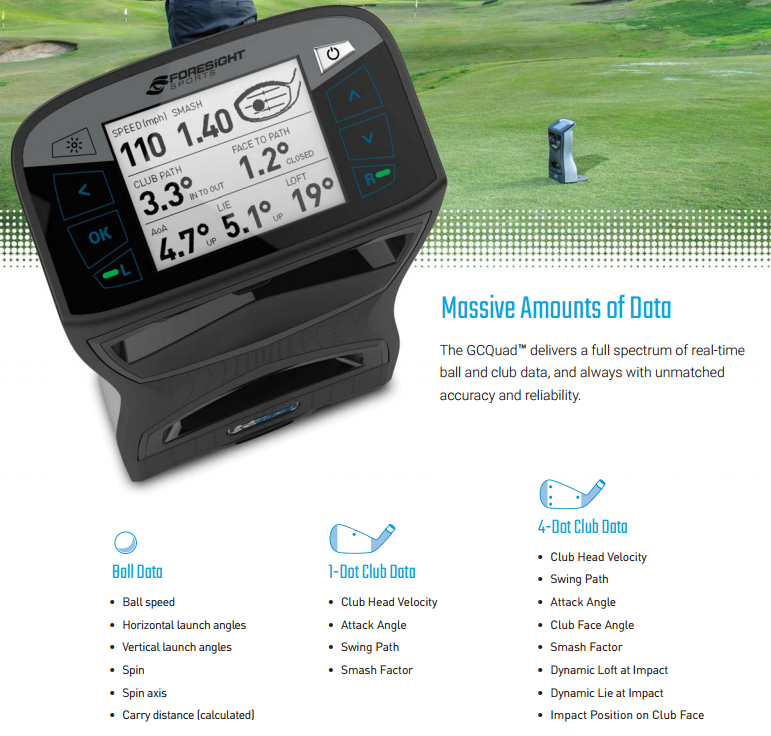 As an ideal compliment to the KPLAYER, the GCQuad allows you to create your own practice session on the driving range and play tour level golf courses to achieve your desired distance control, ball flight, and score.